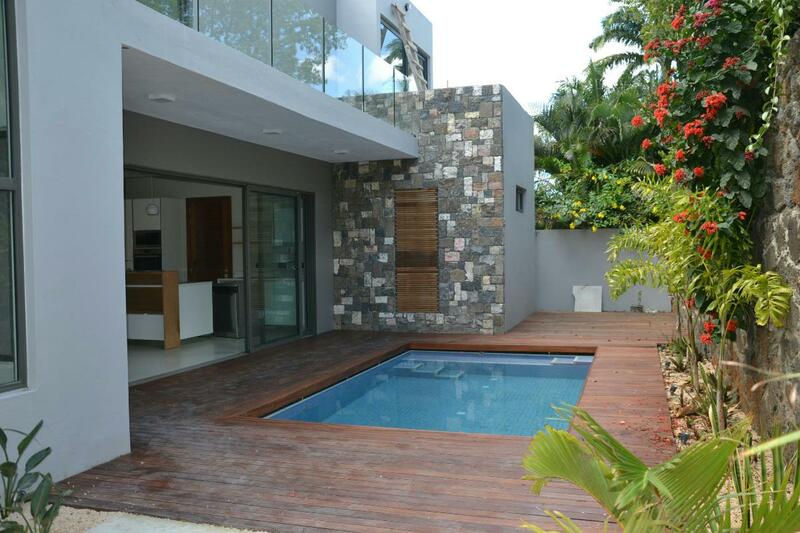 Modern and very well designed villa, mixing wood and stone. Very bright, it has 4 bedrooms, 2 en suite. The main room opens onto a lovely pool surrounded by a wooden deck. Very functional, the kitchen is equipped. A garage and a store complete this property.